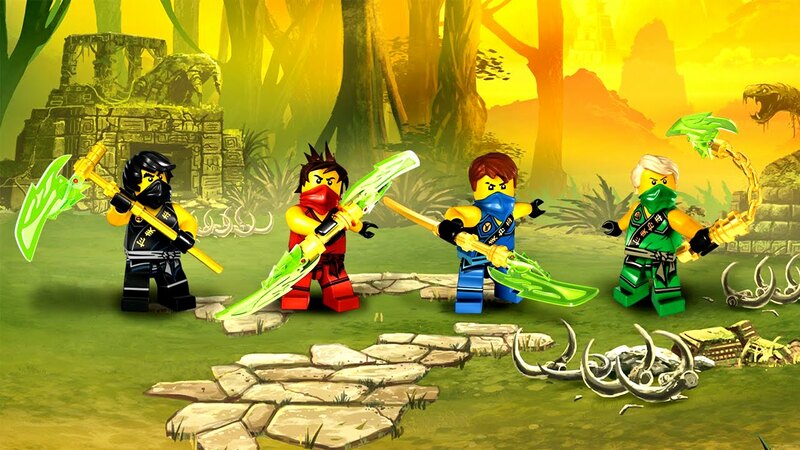 Released in early 2014 and containing seven sets, this wave is based on Season 3: REBOOTED. 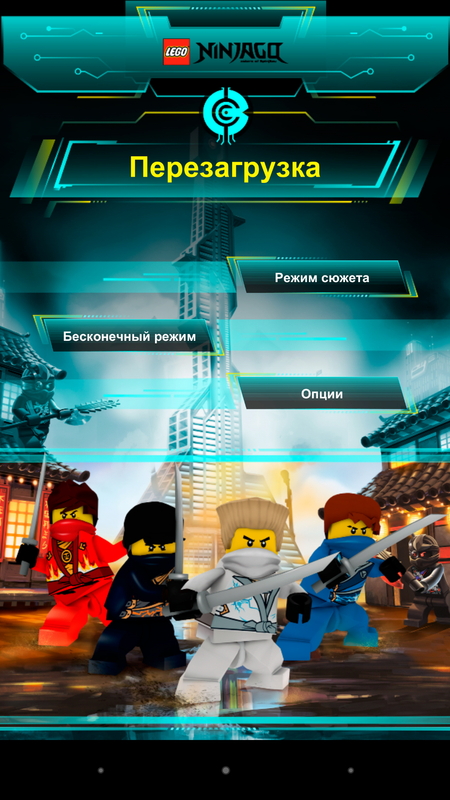 It depicts the Overlords return in digital form, in control of an army of Nindroids, and the Ninja fighting him back with Techno Blades, weapons which hack technology. 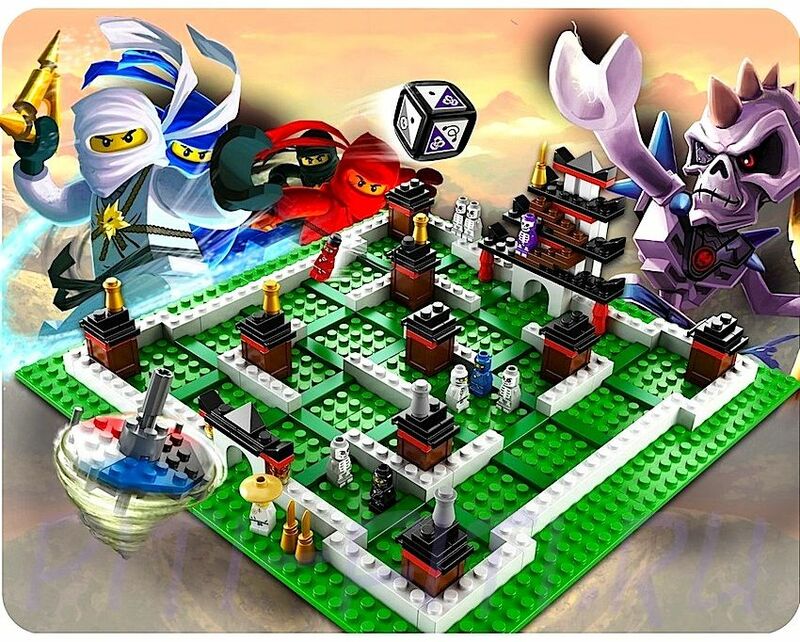 Compared to the Asian Mythology-based theme of past waves, this one takes on a high-tech theme with futuristic vehicles, weapons and enemies. 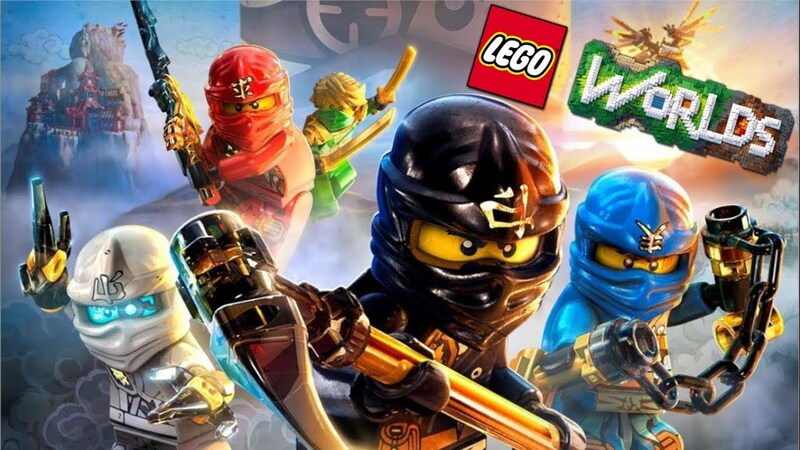 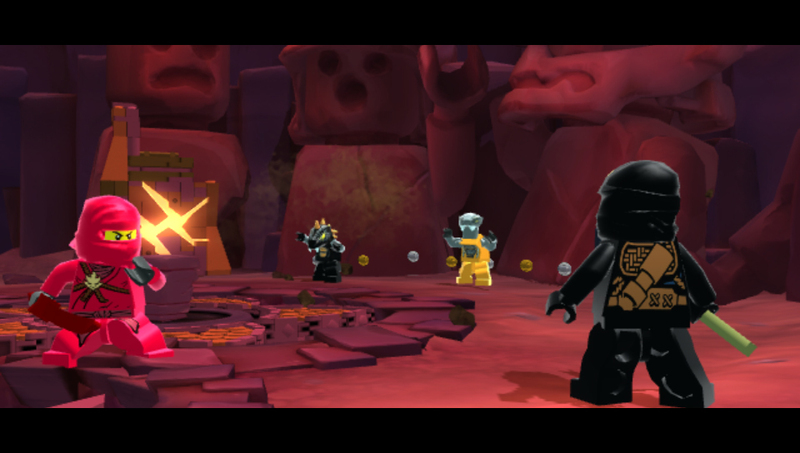 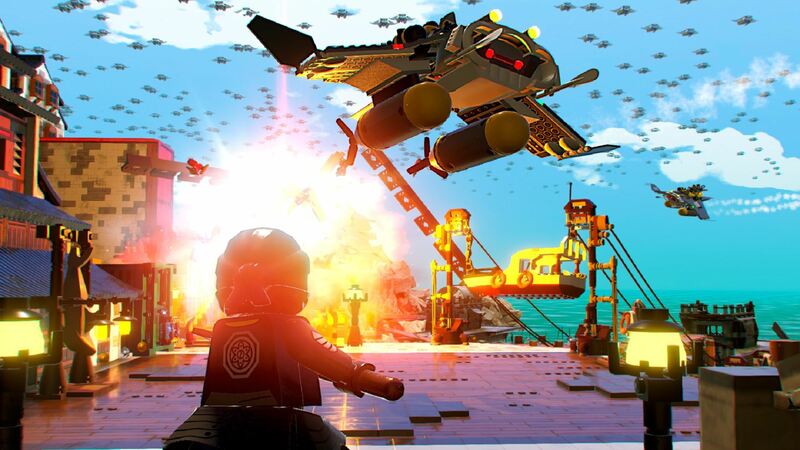 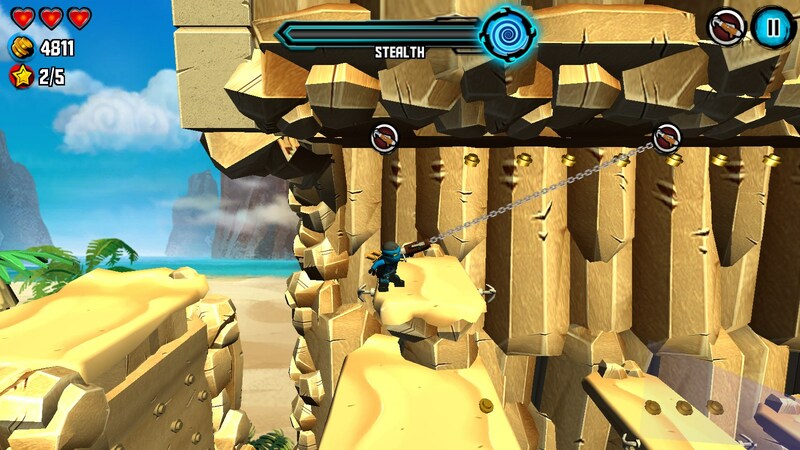 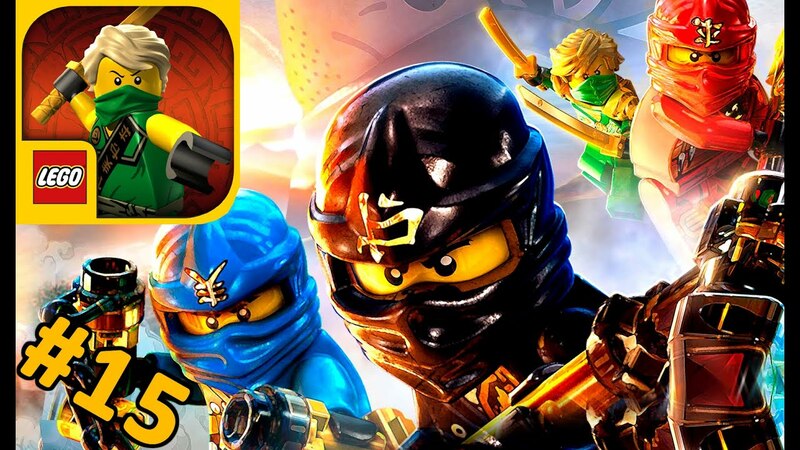 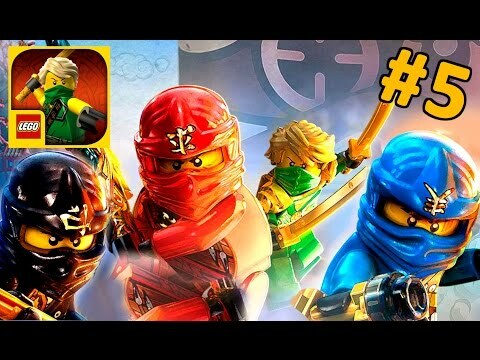 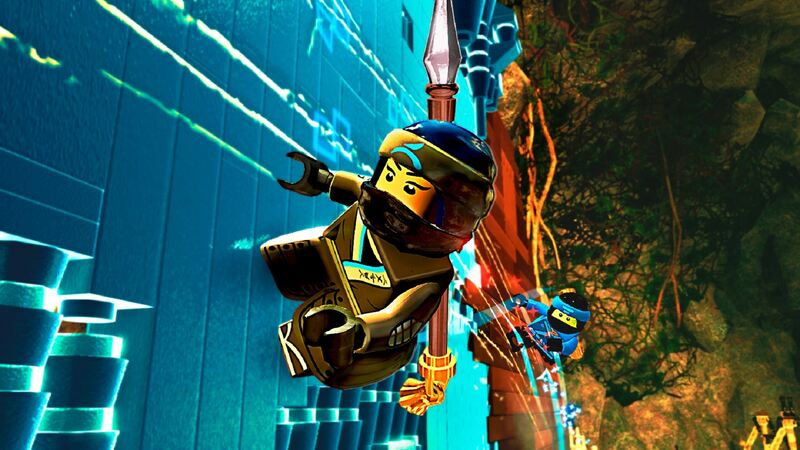 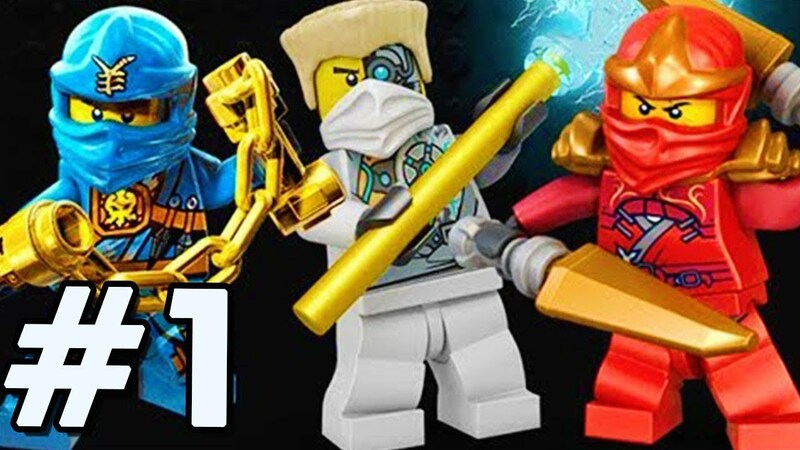 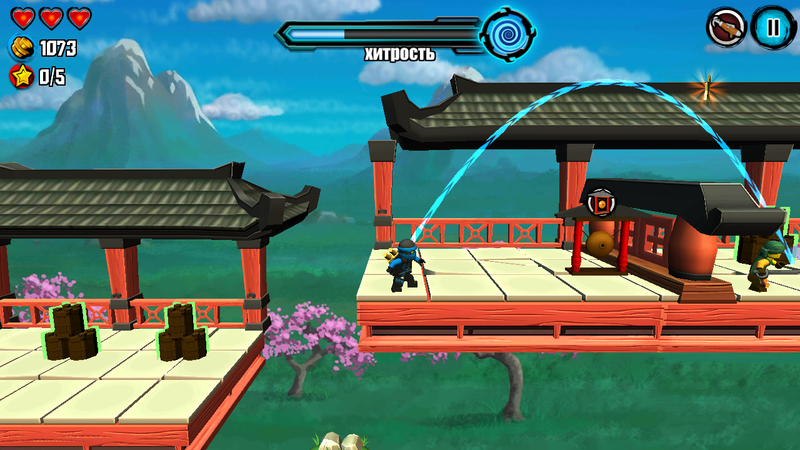 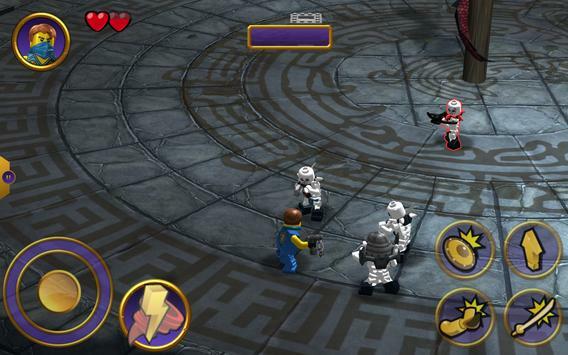 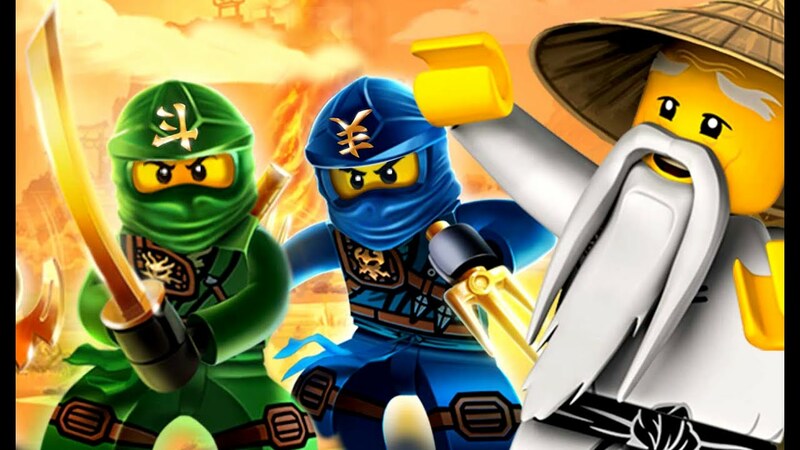 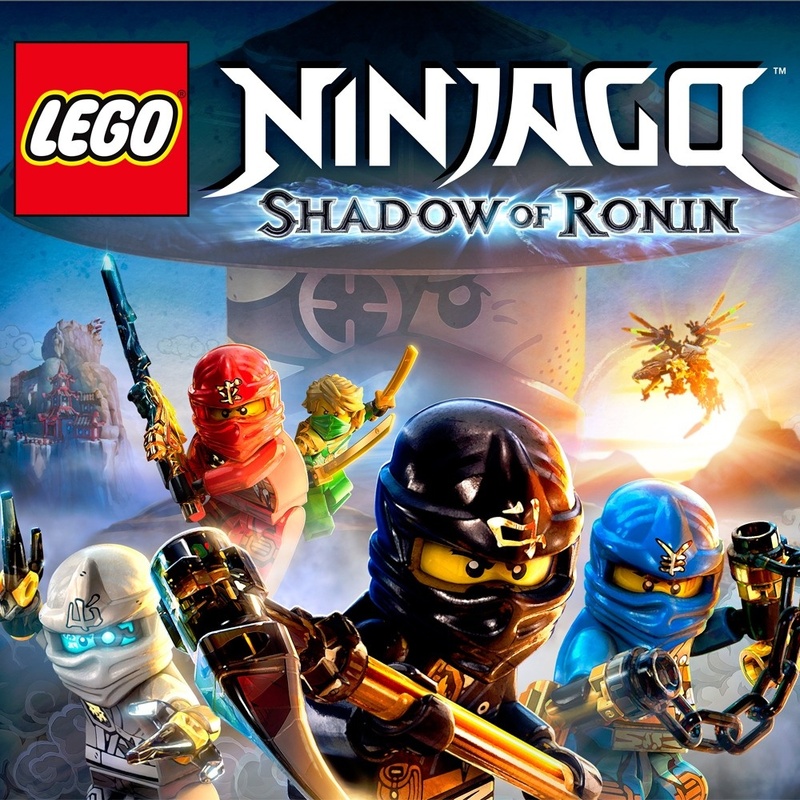 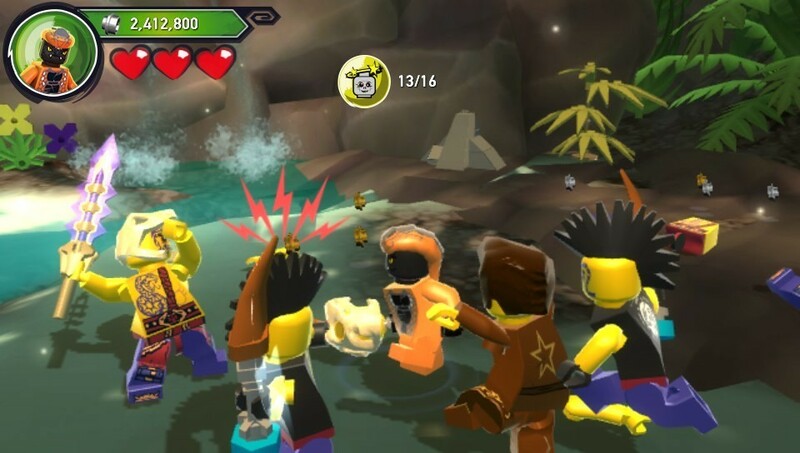 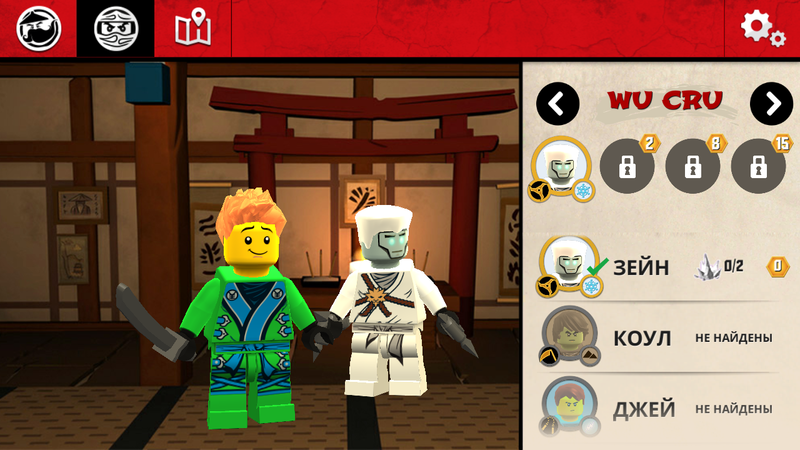 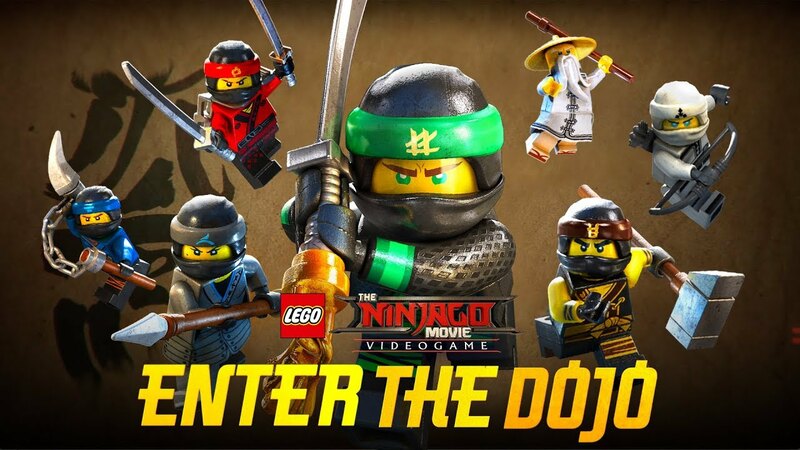 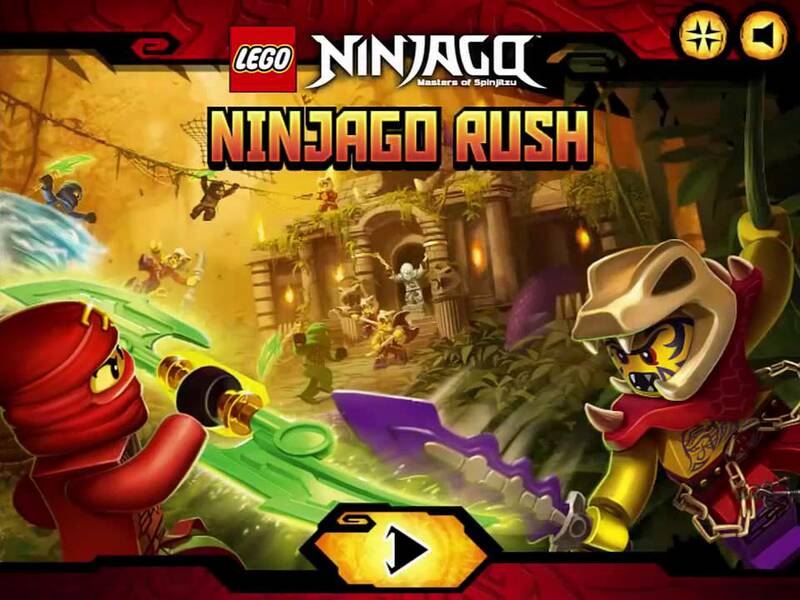 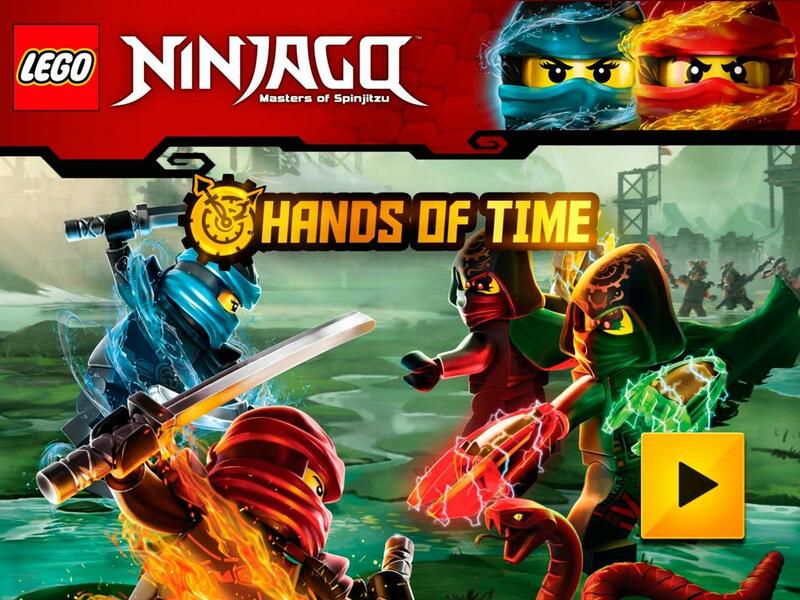 This page contains full information about Lego Ninjago Games.